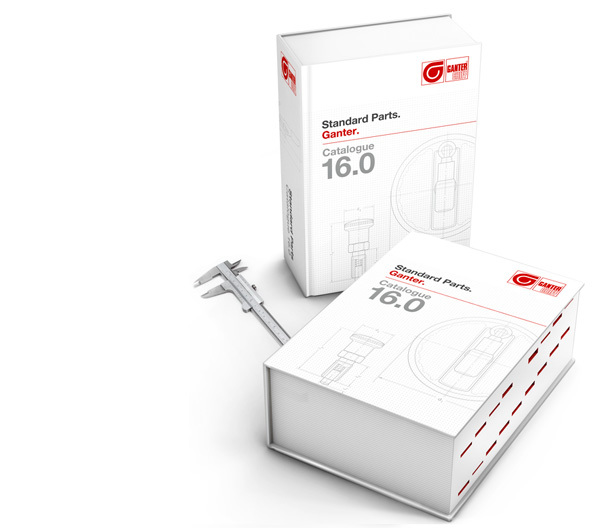 The new vertical acting toggle clamps with safety hook GN 810.3 and GN 810.4, available in steel and stainless steel, include a lever action safety function. During closing, a safety hook ensures a form-locking bolting connection. 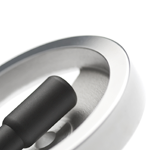 It prevents inadvertent unlocking of the clamping position caused by vibrations. 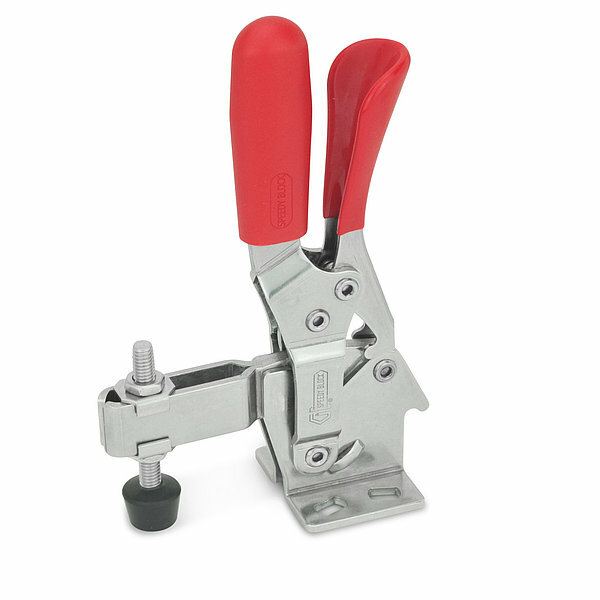 The toggle clamps can be ordered with horizontal (GN 810.3) or vertical (GN 810.4) base.